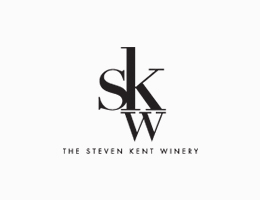 steven-kent — Alluvial Wines Inc.
Head twisting Bordelaise wines from Steve Mirassou. These are truly world-class and If you think you know Livermore, time to revisit that notion. The climate and soils closely resemble those of Bordeaux’s famed left bank of the Gironde. The winemaker and owner, Steve Mirassou, is the sixth generation of this famed wine family (150 years and running). The philosophy is one of restraint and light handling of his wines with aim to prove that this region is world-class. His focus is to gently guide his wines into bottle and craft the very best Bordeaux wines possible.